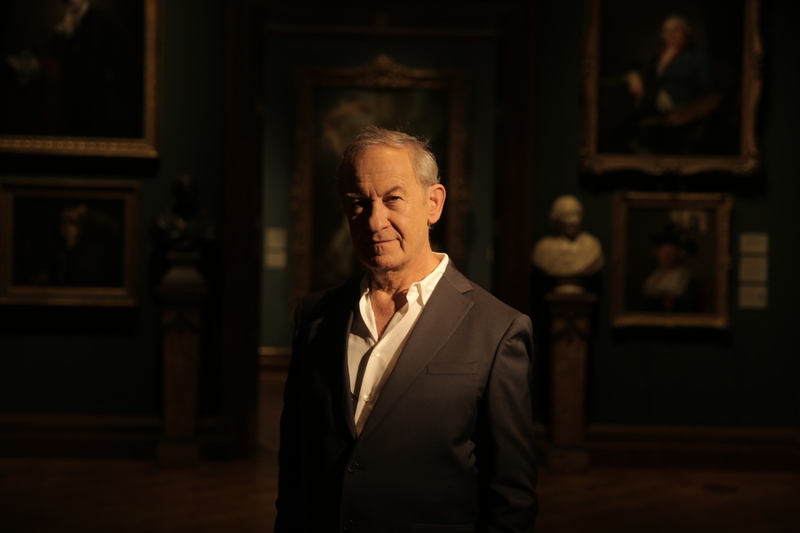 Five displays exploring the development, character and meanings of British portraiture, created with historian Simon Schama and the BBC, coincide with the broadcast of a five-part TV series on BBC Two and the publication of an accompanying book. Arranged by theme: power, love, fame, people and self, the free Face of Britain display positions Sir Winston Churchill and Baroness Thatcher alongside Elizabeth I to reflect power. A Lewis Carroll portrait of Alice Liddell speaks of love. And all together tell the story of the British from the Tudors to the present day. What are the best dining options near Simon Schama's The Face Of Britain London? Simon Schama's The Face Of Britain gyms, sporting activities, health & beauty and fitness. The best pubs near London Simon Schama's The Face Of Britain. Simon Schama's The Face Of Britain clubs, bars, cabaret nights, casinos and interesting nightlife. Where to have your meeting, conference, exhibition, private dining or training course near Simon Schama's The Face Of Britain. From cheap budget accommodation to luxury 5 star suites see our special offers for National Portrait Gallery hotels, including Thistle Trafalgar Square, The Royal Trafalgar from 77% off.